Harlingen High School South and Harlingen High School Speech & Debate teams competed at PSJA Southwest High School on Saturday, October 13. 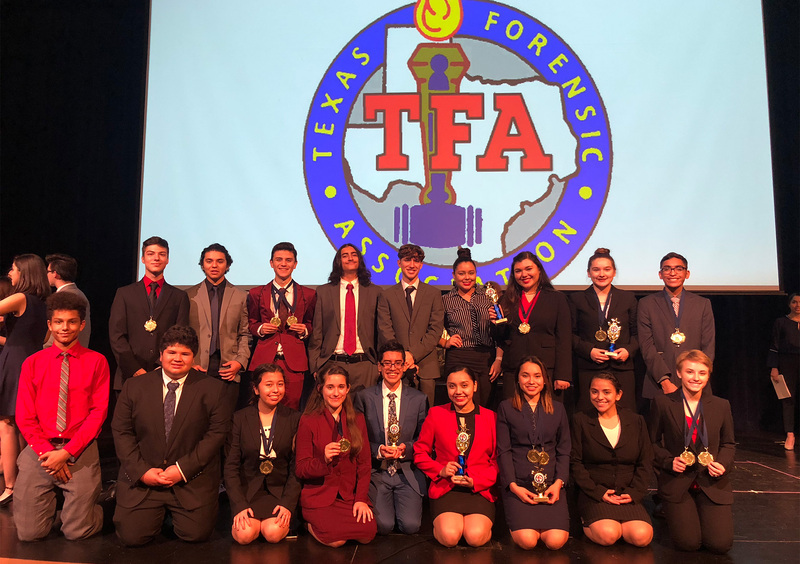 Harlingen South received over a dozen bids at the first National Individual Events Tournament of Champions qualifying tournament of the year, and third tournament of the season. 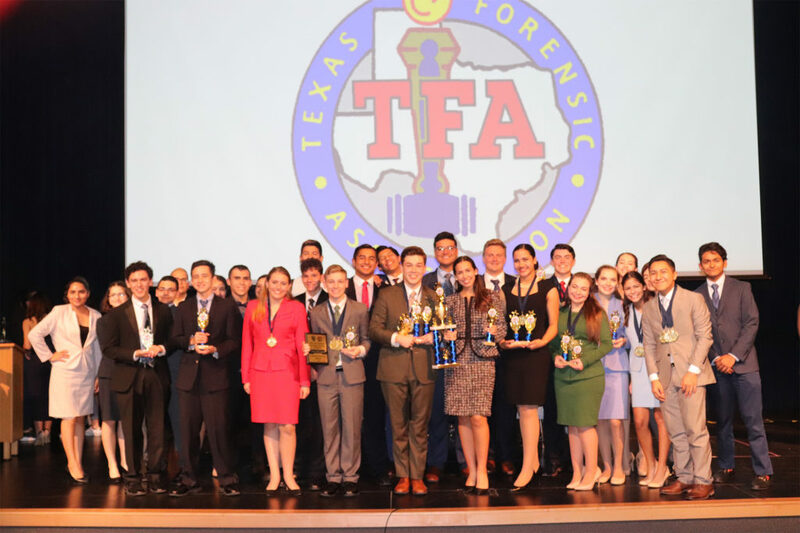 The team took 1st Place Sweepstakes overall. Overall, HHS placed 5th in team sweepstakes.